AUSTRALIA’S CITIES ARE STUPID. ONCE YOU START LOOKING, YOU CAN’T UN-SEE THE STUPIDITY. Congested streets clogged with cars, inefficient traffic lights, half-empty buses, leaky water mains… you name it. The way we interact with our cities hasn’t changed in nearly a century. Until now. Around the world, cities are installing technology to gather data so they can improve efficiency, save money and enhance urban life. In Melbourne, each of the 70,000 street trees in the city centre has been logged in an online portal. By mapping the tree canopy, the City of Melbourne can maintain the urban forest and combat the heat island effect. Anyone can check out the species and life expectancy of the trees on their street, and with a simple click can let the council know if a tree looks sick or if a limb has fallen, for example. 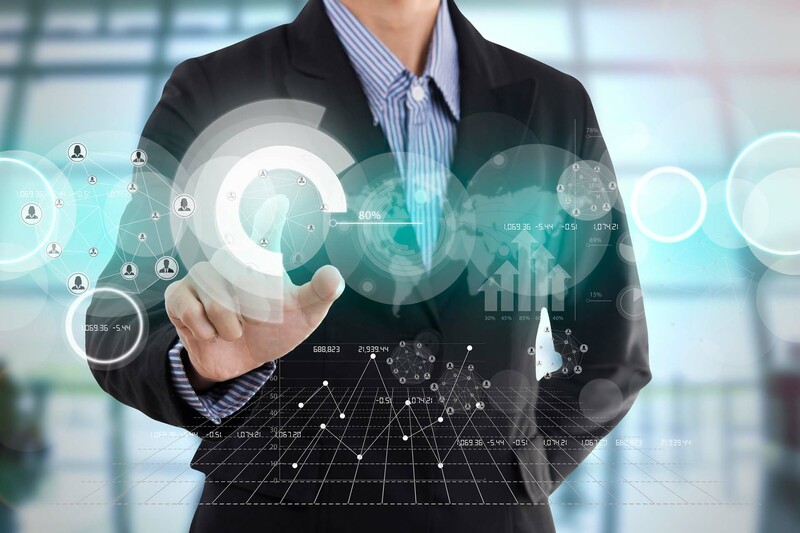 Over in South Australia, the University of Adelaide is working with local and state governments, entrepreneurs and the property and telecommunications industries to transform Adelaide into a smart city. The first project is a ‘smart park’ which uses low-band wifi and other technologies to gather information about the use of public spaces. This means they can be better managed, maintained and meet the needs of the community. And in the Sunshine Coast, the Smart Centre and Living Lab is trialling new technologies such as rubbish bins that sense when they need emptying, parking space availability sensors, digital water flow meters that save water by connecting with weather forecasts and dimmable LED lights. These technologies are being evaluated before being installed throughout the shire. 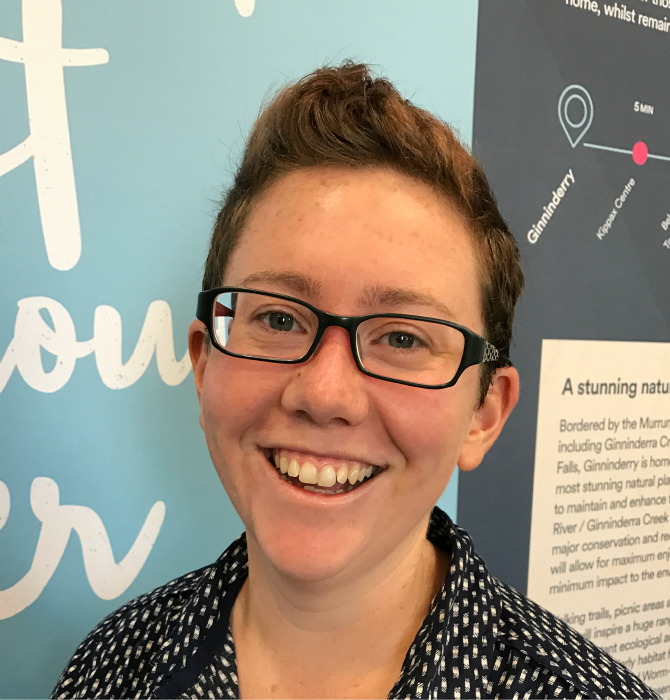 “Smart city technology means we can interact with our built environment in whole new ways,” says Jessica Stewart, Sustainability Manager for Riverview Projects, which is currently developing Ginninderry in Belconnen. Jess says a smart city or community is one that is enhanced through the use of technology, data and smart design. “Think single light poles that can be USB chargers, loudspeakers, CCTV systems, panic buttons, directional signage and electric vehicle charging points, to name a few things,” Jess says. Smart technology enables uses to be “stacked on top of each other”, Jess says, “making streets less cluttered and more walkable”. If this sounds like something that would only excite urban planners and tech-heads, then think again. Smart city technology is a “game changer” says Brook Dixon, the Managing Director of Delos Delta, a company driving smart city and digital transformation around the world. Brook says smart parking is a great example. 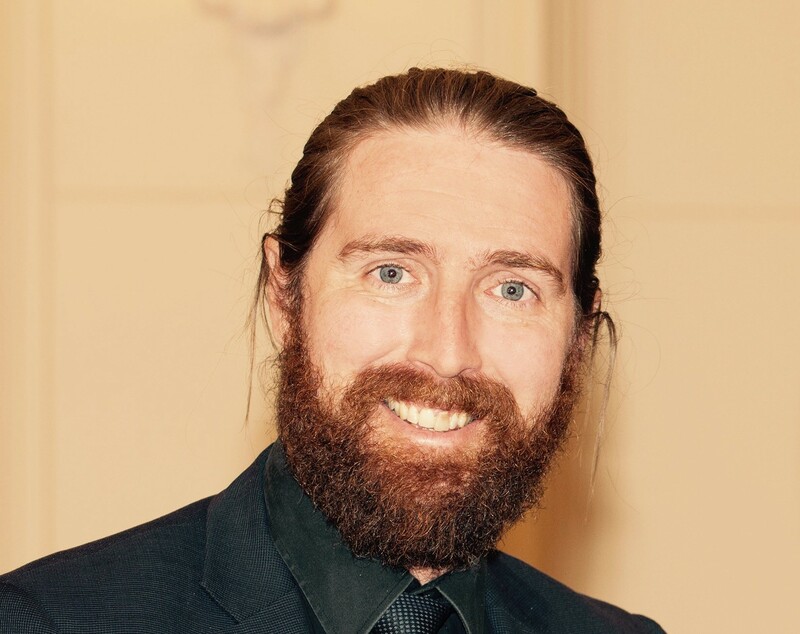 The current Vice President of the Australian Smart Communities Association, Brook was previously Director of Smart City and Smart Regulation for ACT Government. In this role, Brook delivered CBRfree, Australia’s largest single city public wifi network, and led the Uber reforms that saw Canberra become the first Australia city to legalise ride-sharing. Brook says we already have a host of technologies at our fingertips – CCTV, wifi analysis, real-time surveys, parking data, pedestrian and traffic movements – to help us design better cities. And it doesn’t have to cost the taxpayer a cent. “In San Jose, for example, Philips upgraded almost 1,000 old public streetlights, at no cost to the city government, because Philips also installed micro-cell units on 50 of the streetlights, and sold that data capability to mobile phone companies,” he explains. 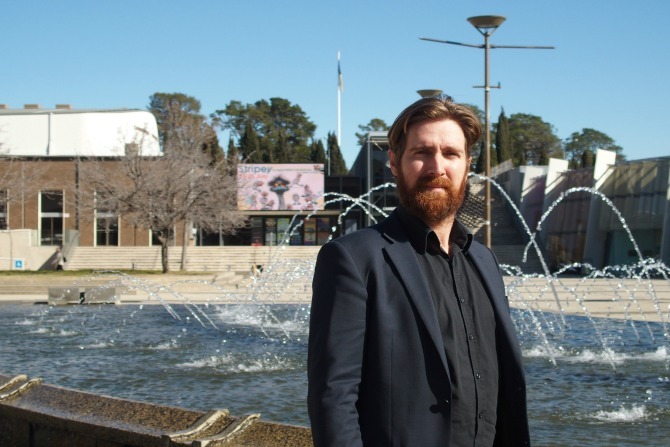 The future of Canberra must be built on a “digital democracy”, Brook says. “Just as they are doing in cities like Seoul, we should harness digital technology to create new forms of democratic discussion, debate, participation, decision-making and inclusion.